Induction range cooking elements are perfect for melting chocolate and cooking delicate foods and sauces, more responsive than gas, and eco-friendly, too. This is changing, however, thanks to innovative products and marketing by Electrolux. Electrolux has taken a different approach by offering “hybrid” cooktops in addition to the high-end all induction products in the Electrolux ICON(r) and Electrolux (r) series. “Hybrid” models give consumers two induction elements and two or three conventional heating elements. 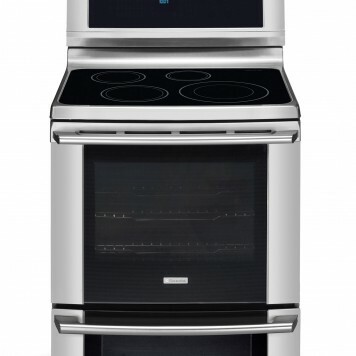 This allows users to experience the latest induction technology along with the security of learning the benefits of induction while still having the “safety net” of familiar radiant heat cooking. Further, the approach reduced the purchase price and eliminated the concern about having to give up their existing cookware. 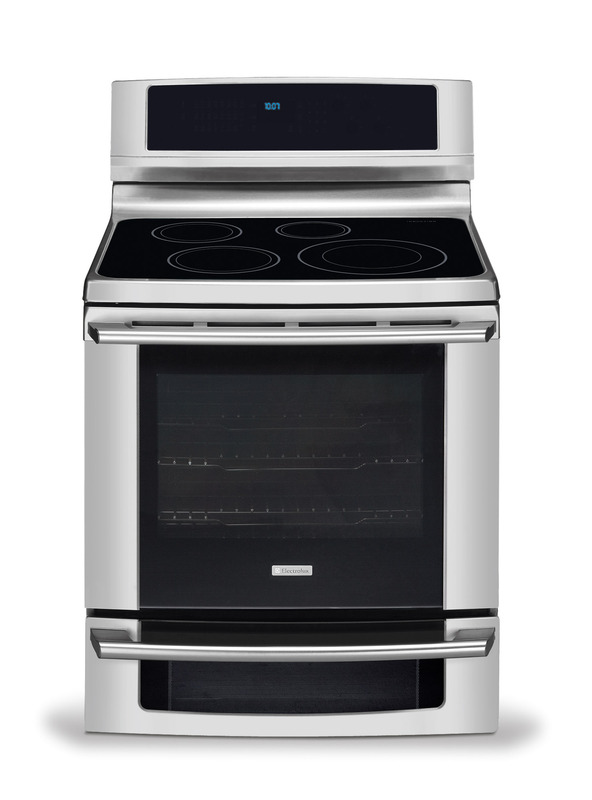 Speed – Electrolux induction cook tops can bring a quart of water to a boil in just 90 seconds. 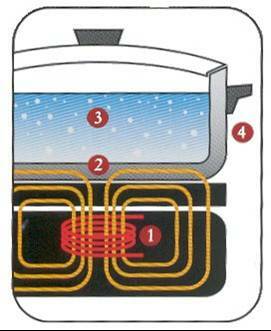 The ins tant heat and unrivaled speed can reach the boiling point three times as fast as gas or electric cook tops. Efficiency – Electrolux induction cook tops are 50% more efficient than radiant electric cooking and 70% more efficient than gas cooking. Responsiveness – Induction elements are 60% more responsive than gas or radiant electric elements. Safety – Surrounding surfaces are 40% cooler than gas or electric cook top surfaces. Easier to Clean – Because the cook top stays cooler and safer to the touch, it’s easier to clean. Induction cook tops use a technology whereby cookware is heated using magnetic energy. It requires a special smooth ceramic cook top with induction energy coils directly beneath the surface. These coils produce high-frequency alternating current from regular low-voltage direct current. When cookware made of a magnetic-based material is placed on this special stovetop, the molecules in the vessel begin to move so rapidly that the pan (not the stovetop) becomes hot. Removing the pan from the cooking surface produces an immediate slowdown of the gyrating molecules, which means the pan begins to cool. This gives a cook immense control over what’s being heated. Although most steel- and cast-iron-based vessels work well, those made of aluminum, copper and some stainless steel can’t be used on an induction cook top because they aren’t magnetic. 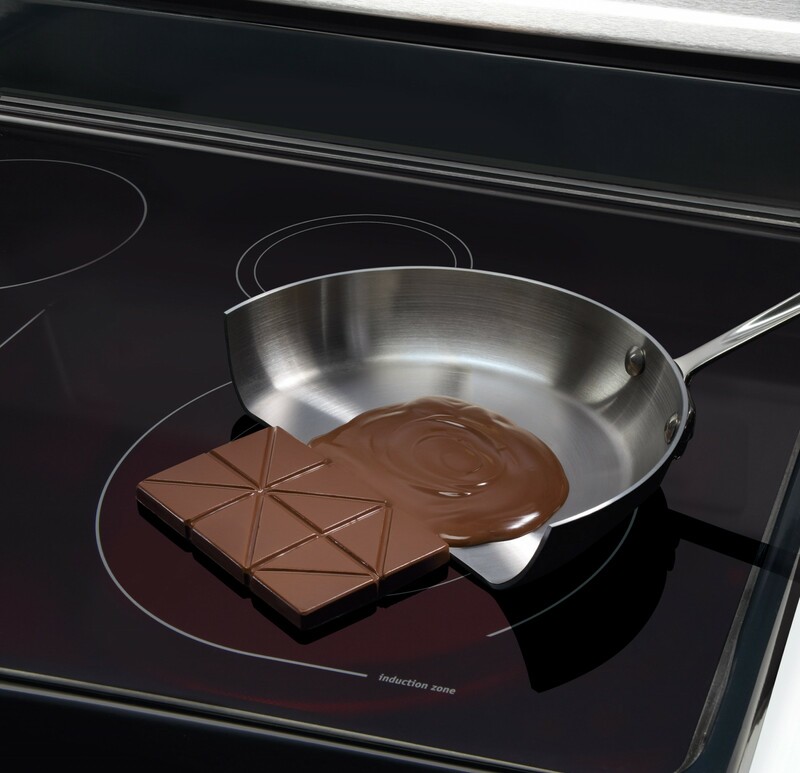 Special pans designed for induction cooking are available but before making a purchase, see if a magnet sticks to its surface. If it does, it is a suitable pan. 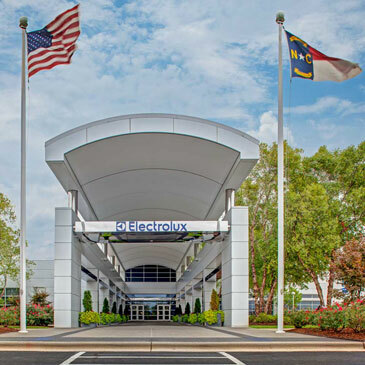 The entire Electrolux appliance collection is available nationwide through select independent appliance dealers and at Best Buy, Lowe’s and Sears.